Today State Representative Bill Zedler endorsed Konni Burton in her bid for State Senate District 10. Rep. Zedler joins an impressive lineup of conservative leaders from across Tarrant County and the State of Texas. 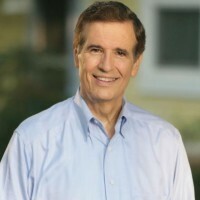 Burton responded to the endorsement, saying, “I am truly grateful to receive the endorsement of Senate District 10’s own Rep. Bill Zedler. He is a conservative stalwart in Tarrant County, a veteran, and principled family man. Please fill out our volunteer form if you are interested in helping the campaign through the final phase of the primary election.